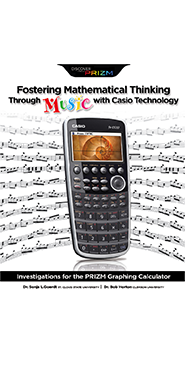 This book includes many meaningful investigations that use the Casio PRIZM graphing calculator to foster students’ geometric thinking. The investigations focus on using the construction and measurement capabilities of the Casio PRIZM and the picture library to support students in “constructing” their own understanding of geometric concepts. Geometry is the branch of mathematics that focuses on the properties, and measurement of points, lines, angles, surfaces, and solids, and, the exploration of the relationships between these properties and measurements. 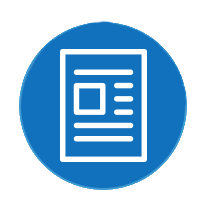 The Common Core State Standards for Mathematics provide more definition of what constitutes the study of geometry. In grades 5-12, a study of geometry focuses on properties of polygons and circles, congruence and similarity, perimeter, area, and volume formulas, right triangles and trigonometric ratios, and applications of geometric concepts. The eight chapters in this book are purposefully aligned with the study of geometry in grades 5-12, as defined in these standards. The National Council of Teachers of Mathematics has long emphasized the important role of dynamic software in the teaching and learning of geometry. 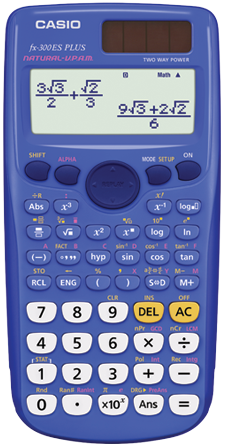 Dynamic geometry software, such as that of the Casio PRIZM, allow students to investigate, describe, and represent geometric properties, make conjectures, and formulate convincing mathematical explanations. 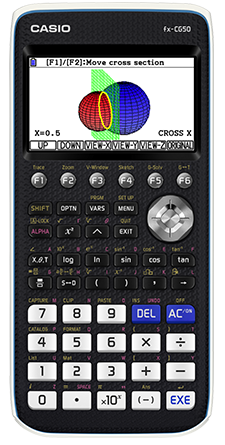 The Casio PRIZM is a handheld graphing calculator with 65,000 colors, an extensive library of pictures, outstanding resolution, and interactive dynamic geometry software. 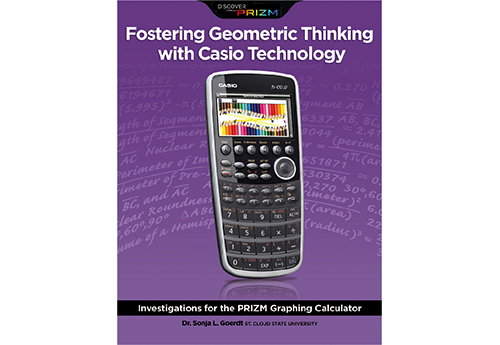 This book engages students in using the Casio PRIZM to construct their own understanding of geometry. For example, students use the PRIZM to investigate geometric properties of reflections by viewing an image of the U.S. Capitol Building in its Reflection Pool. While relaxing by a swimming pool with a PRIZM in one hand and lemonade in the other, students will determine the volume of a pentagonal prism. Students will also take a PRIZM on a safari in Africa to explore area formulas for trapezoids, triangles, and circles. 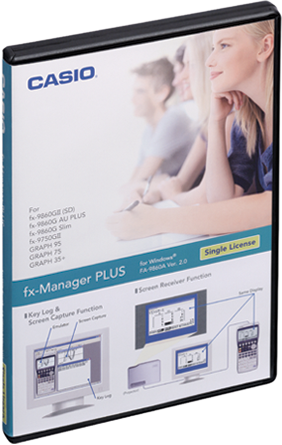 Fostering Geometric Thinking with Casio Technology focuses on taking full advantage of the Casio PRIZM’s dynamic geometry software, library of pictures, and the high-color LCD display to revolutionize the teaching and learning of geometry. 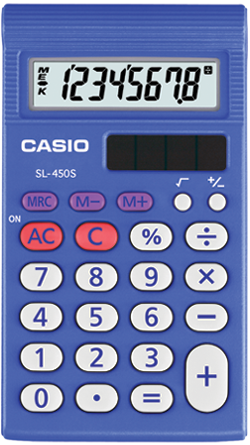 So, with the Casio PRIZM in hand, prepare to investigate geometry concepts from a new perspective!